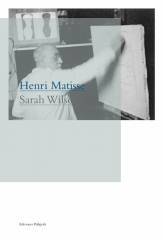 Henri Matisse (1869-1954) is without doubt, the most important twentieth-century French artist, and one of the main ones in the history working with color. Matisse's work utterly refutes the notion that the great discoveries of modernism were made by violently rejecting the past. 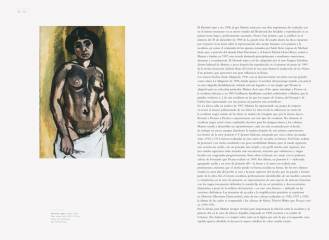 His work was grounded in tradition and in a much less restless and ironic approach to it than Picasso's. 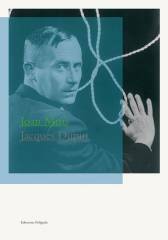 Considered one of the great artist 20th century, Joan Miró has bequeathed us a definitive body of work whose influence has continued to grow over the years. Miró did not paint dreams but instead, through his works, provided the spectator with certain elements so that so that he would be the one that dreamed. He never worked under the influence of hypnosis, drugs or alcohol. Nevertheless, his artistic personality and the way he represented on canvas what inspiration dictated to him led André Breton to exclaim: Miró is the most surrealist of us all. 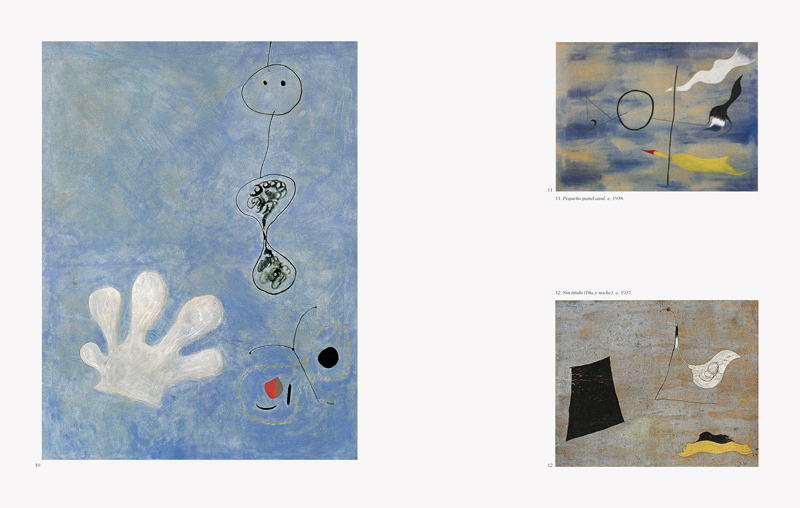 A creative force in the plastic field who felt an equal passion for the word, for the most daring poetic plays, a lover of objetcs and the bare truth of materials, Miró always revealed himself as an oneiric artist, a seeker after the constellations that inspired some of his finest workd. Jacques Dupin the main authority in ´Miró work details all of those items in his amazing essay: The birth of signs. As a painter, as well as a teacher, the Russian-born artist Wassily Kandinsky (1869-1944) has paid a major role in the development of modern art. 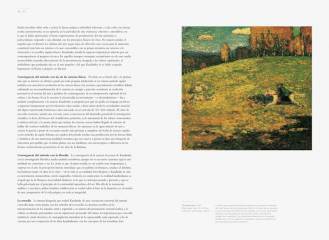 In depth influenced by music Kandinsky paints his first abstract compositions during his Bavarian period (1906-1914), and his intensely use of color and form has influenced succesive abstract artists from his own time to the present day. 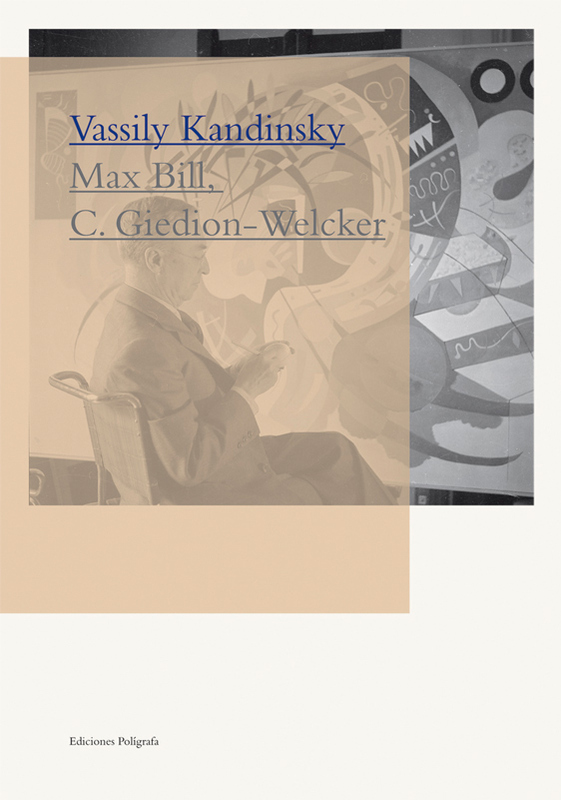 Max Bill, who introduce this monograph, was a student at the Bauhaus in the twenties , and editor of the first edition of the collected writings by Kandinsky. Profesor Carola Giedion-Welcker has wrote one of the most concise essays on the artist.